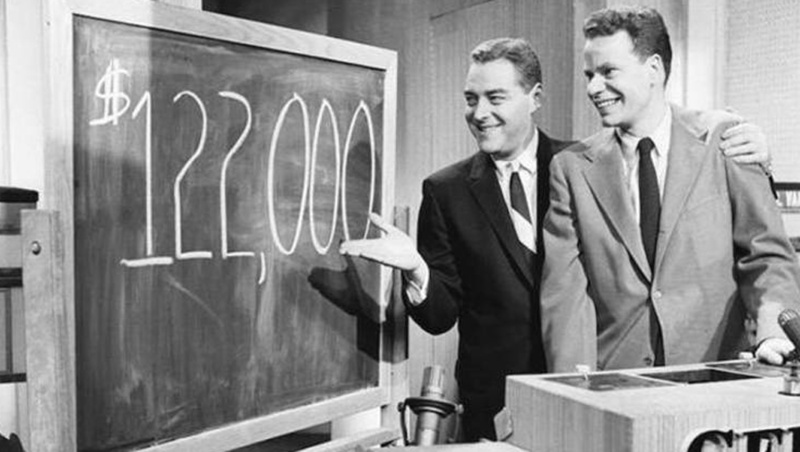 Charles Van Doren, the handsome scion of a prominent literary family, was the central figure in the TV game show scandals of the late 1950s, admitting that his performances had been rigged. He pleaded guilty to perjury for lying to a grand jury that investigated them. He spent the following decades largely out of the public eye. He was 93. 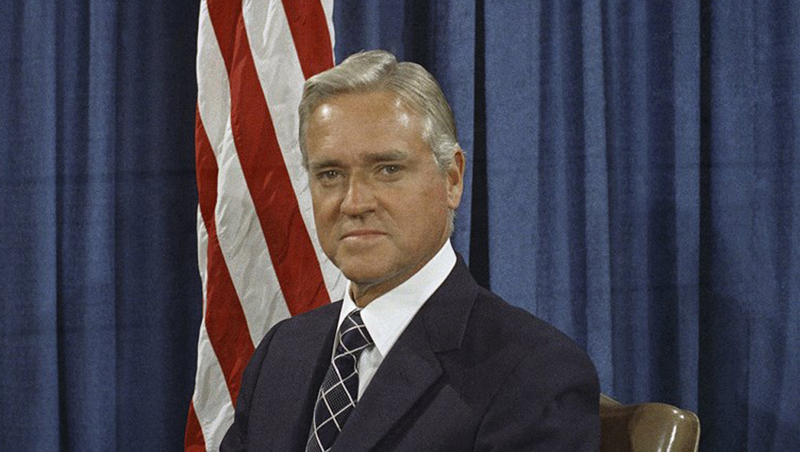 Ernest F. “Fritz” Hollings, the South Carolina Senator who served six terms and had several high-profile battles over restricting television, film and music content, died Saturday. A former presidential candidate, the Democrat Senator had a long history with Hollywood and the entertainment industry in general, most of them boiling down to calls for restrictions on First Amendment issues. 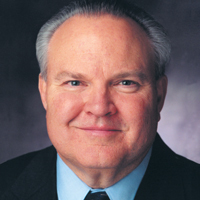 Reese joined Bonneville as general counsel in 1984 and served as president from 1996 to 2010. Under his leadership, Bonneville stations won more than 40 Crystal and Marconi awards from the NAB, through a philosophy of strong local talent and service to community.